City Tunnel 3 – KC Engineering and Land Surveying, P.C. New York City Water Tunnel No. 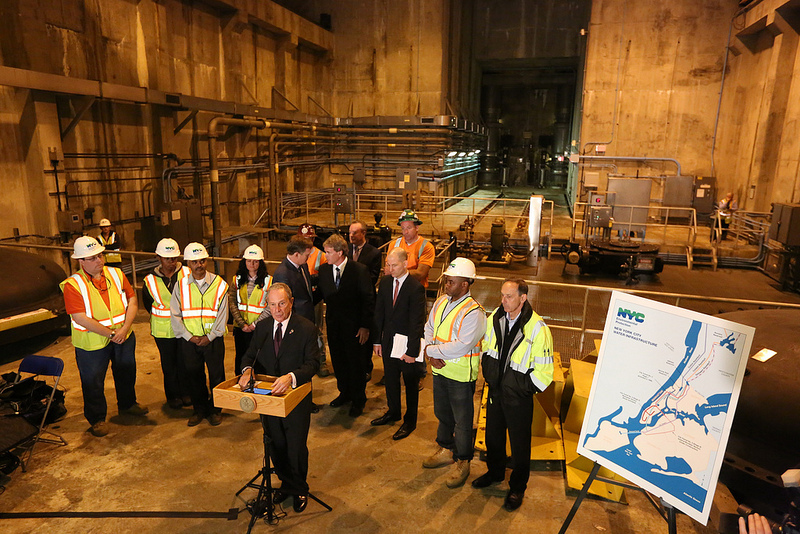 3 is part of the New York City water supply system and is the largest capital construction project in New York City history. It will provide New York City with a third connection to its upstate water supply. 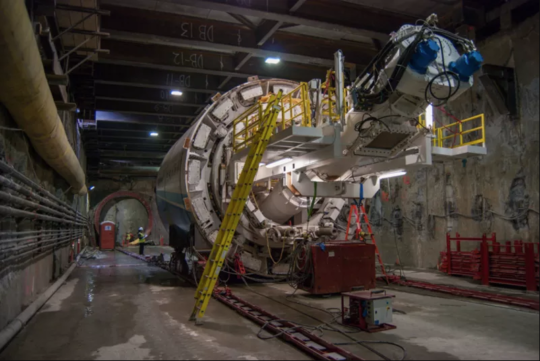 The tunnel will be more than 60 miles long and will cost over $6 billion. KC is performing all engineering audit services for this project.